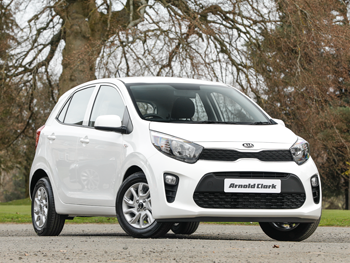 Save up to £2,500 when you trade in your old car for a new Kia. 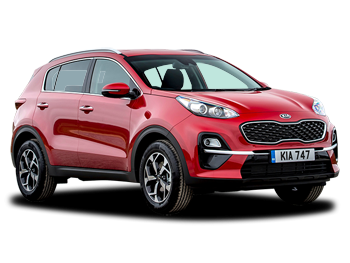 With Kia’s Scrappage Scheme, you could trade in your old car and drive away in a shiny new Sportage, Stonic, Venga or Picanto, with up to £2,500 off the cost. Any diesel or petrol car; any model or manufacturer. Registered on or before 31st March 2012. Owned by you for at least three months.